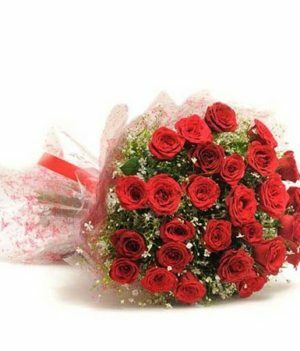 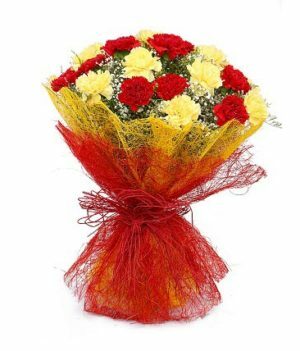 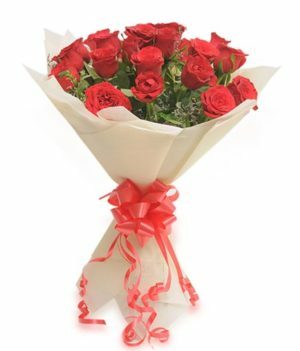 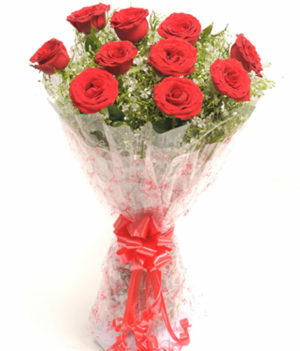 Surprise the one you love with this beautiful arrangement of red roses by wishbygift.com on their birthday or on Valentine’s Day. 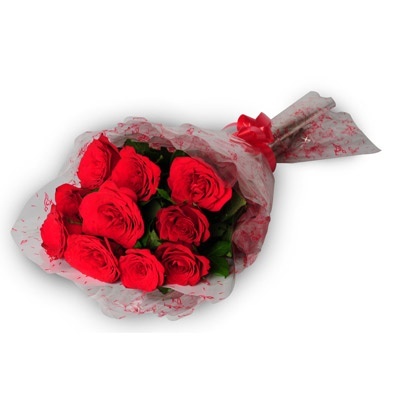 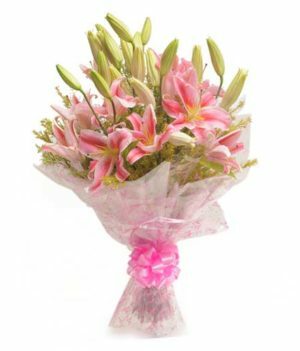 This dainty floral setting is sure to mesmerize them with its sheer beauty and your way of expressing love. 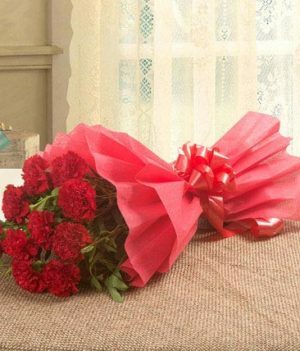 This arrangement is crafted with a close eye on the details and is wrapped up in paper packing with ribbon embellishment.